Boise Daily Photo: Is it a Creek, or a Crick? I grew up in a rural area of Idaho....so we would call this a "crick." 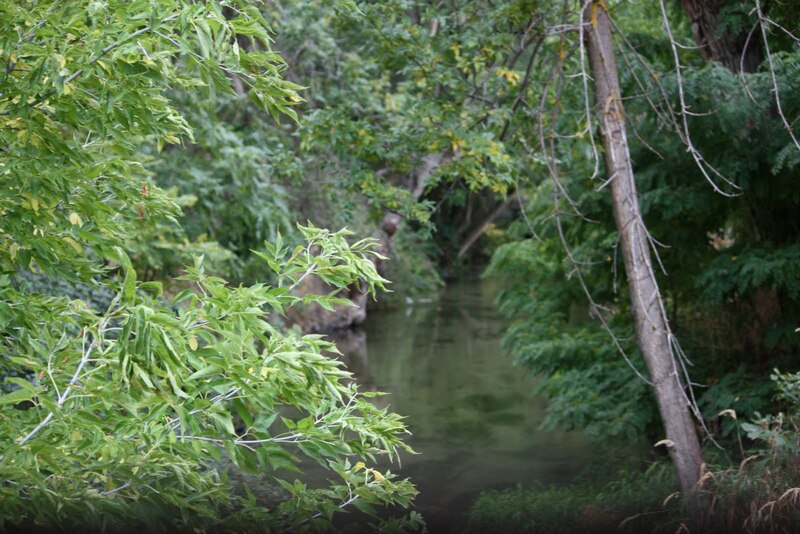 I grew up in Boise, but lived in a family that often called it a crick. Every once in awhile it still slips out. Now living in Virginia, a crick is called a run. I find that rather interesting. My husband found an interesting info-graphic about the regional names for small streams in the nation (here it is). Guess what, crick didn't make the grade! I was a little fussy about that.